Rated A1 for wet grip performance, the highest rating awarded under EU regulations. ActiveBraking Technology increases contact between the tire and the road surface for shorter braking distances – up to two metres (8%) shorter on wet roads2 and 3% shorter in the dry3. WearControl Technology ensures an optimal balance between wet grip and low rolling resistance for the life of the tire. 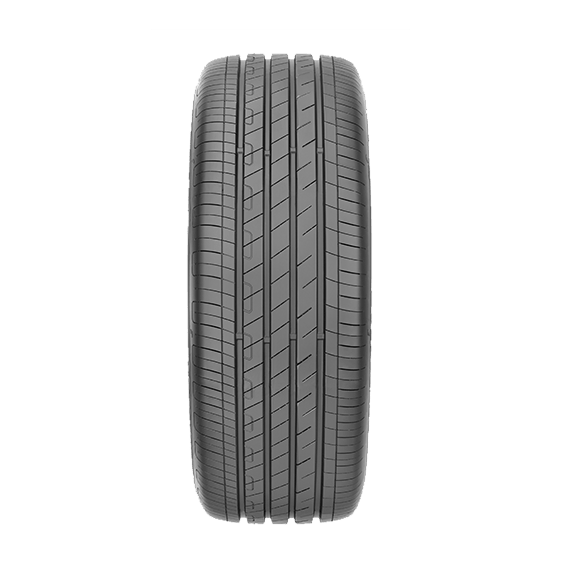 We use FuelSaving Technology to create a new base compound that reduces the tire’s energy dissipation. 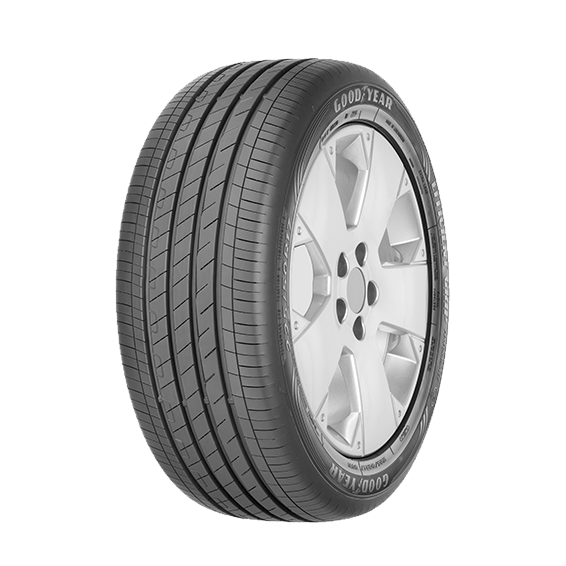 Rolling resistance is reduced by 18%4 meaning improved fuel efficiency and lower driving costs for you. 1 Grade A wet grip rating awarded for majority of tire sizes under Regulation (EC) No 1222/2009, but grading may vary for certain sizes. 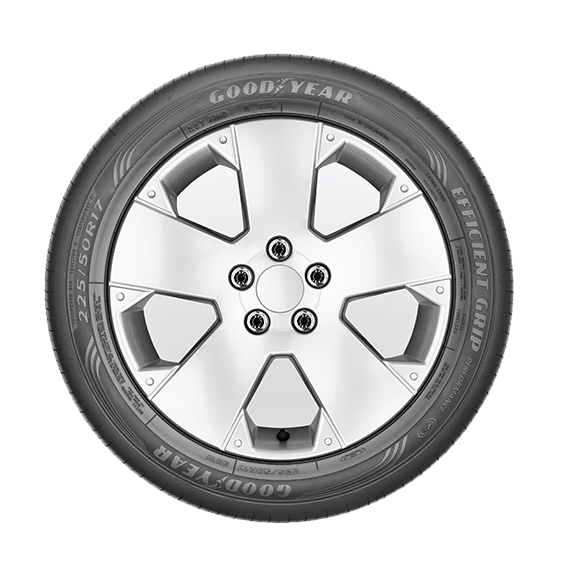 4 Compared to its predecessor, Goodyear EfficientGrip.